Whether your print is for work or home, a single framed print or a total office fitout of multiple pieces, your new artworks will be professionally handled from start to finish using only the highest quality acid free products. 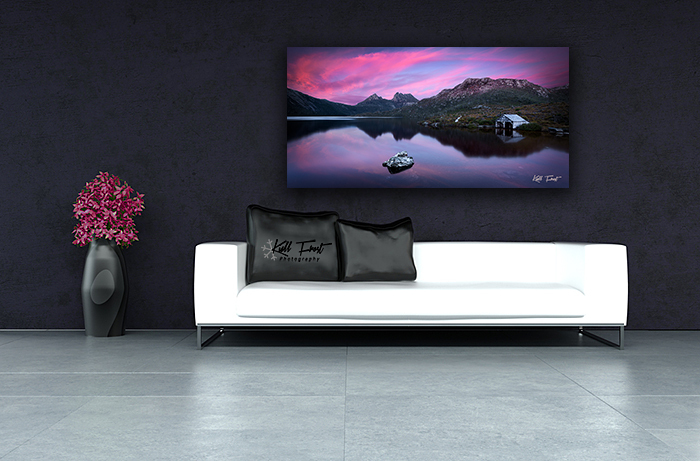 Once you have found the image you would like to purchase it can be ordered as either a ‘Photographic Print Only’ or ‘Stretched Canvas’ in a size that suits your space. If you would like the image printed onto an alternative medium then contact me to discuss. Print size is in inches and measured along the longest side. As Colour and brightness vary between computer monitors, I can not guarantee that prints will appear exactly as they do on your uncalibrated computer screen. I use a colour managed work flow with calibrated monitors and an experienced professional printing company. Your new artwork will be professionally printed and digitally signed by myself, then carefully rolled and packaged into a robust tube for shipping. Pricing includes shipping within Australia. Professionally printed onto the highest quality American Cotton Polyester Blend canvas and stretched ready to hang in your home. Available for pickup from Cameron Park or courier shipping can be organised at additional costs for anywhere within Australia. 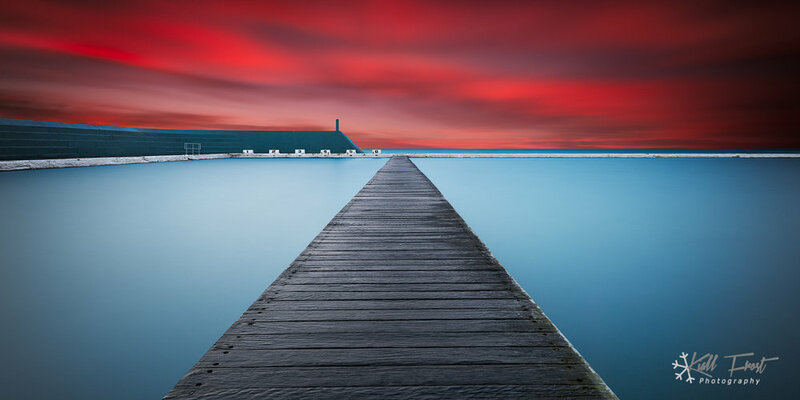 If you choose to have your new print framed and matted your print can be delivered directly to a framer of your choice. You will need to have organised all aspects of the framing and I will deliver the print only. If you wish to license images I will provide high quality electronic image files as requested. The price for a prepared jpg or tiff image file for editorial or website use depends on your desired quality, size, resolution and use. Please contact me by the contact form on this website to discuss fees and charges.